Scientists have long thought that cells can’t live without their powerhouses, but Anna Karnkowska and her team have disproven this. They’ve found a single-celled organism, without these powerhouses, in the guts of a chinchilla. All living things can be roughly divided into two groups; simple cells and complex cells. Bacteria are made out of a simple cell, which is also called a prokaryotic cell. These cells don’t have any specific parts which fill out specific functions. Everything is just some sort of mush of things you can find inside a cell. The complex cells, or eukaryotes, which animals, plants and fungi are made out of, on the other hand, do have these specific parts. There are many different types of these parts, which can perform many different functions. Plants use these parts for photosynthesis for example, while animals use other parts to be able to produce more energy. These parts are called mitochondria. Scientists have thought for a long time that no complex cell could live without these mitochondria. Like we can’t really live without our power plants, complex cells can’t either. But this is proved wrong by Anna Karnkowska and her team. They have found a single-celled organism in the guts of the chinchilla of one of team members, that doesn’t have mitochondria. This organism is called Monocercomonoides. There are many organisms without mitochondria, but those are all prokaryotes, or simple cells. The odd thing about Monocercomonoides is that it has all the other traits of a complex cell. It has, for example, a specific place to store its DNA, so it is a complex cell, or eukaryote. The researchers also have already found an explanation for Monocercomonoides’s lack of mitochondria. 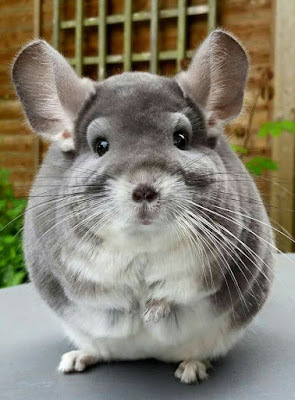 Since it lives inside the guts of a chinchilla, there are already plenty of nutrients around, so the cell doesn’t need any fancy energy supply. And because it doesn’t need it, the cell hasn’t. But what does this mean for the complex cells? 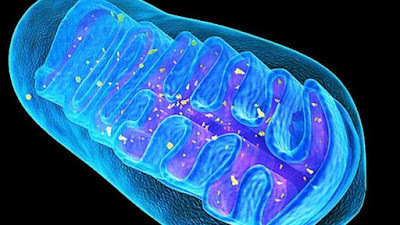 Most importantly, the definition of eukaryotes, or complex cells, is strongly dependent on mitochondria. Before this discovery, the definition of a eukaryote was ‘a cell that has mitochondria’, which now isn’t correct anymore. “We overturn this definition.” said Anna Karnkowska in Science. This once again shows that science is constantly changing and is never truly finished.